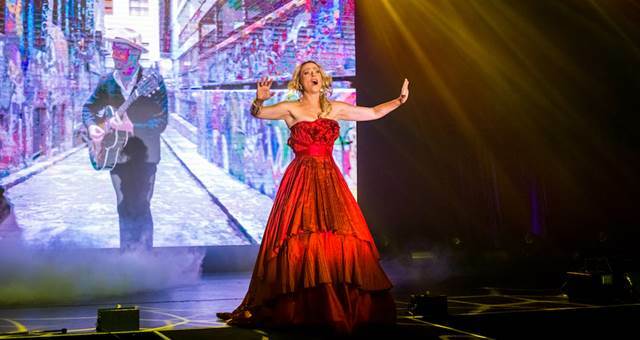 It will be held in a mystery location on Monday, 22 February, the evening before AIME 2016 kicks off. 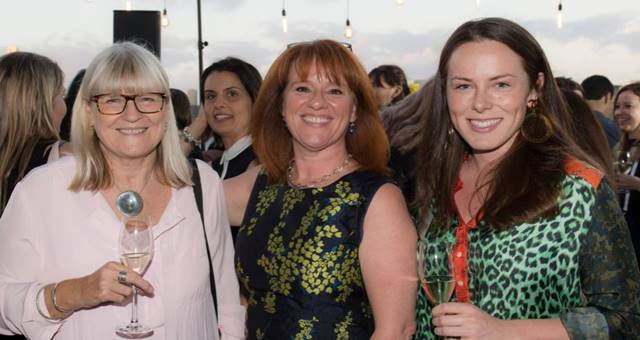 Karen Bolinger said thanks to the collaboration with Event Management Group (EMG), who have been tasked with the creative direction and production of the event, the AIME Welcome Event is looking set to be one of the best yet. 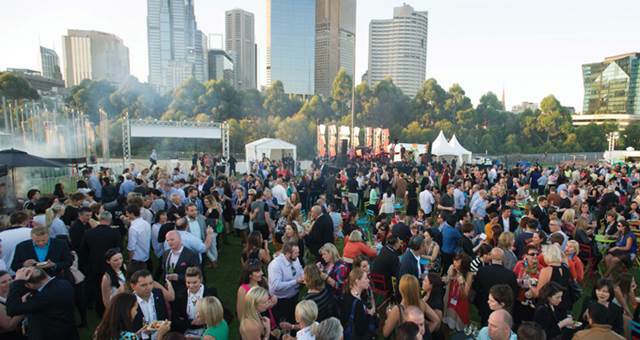 “As the events capital of Australia Melburnians know how to put on a show and we are looking forward to showcasing the best of Melbourne to our international, domestic and local guests. 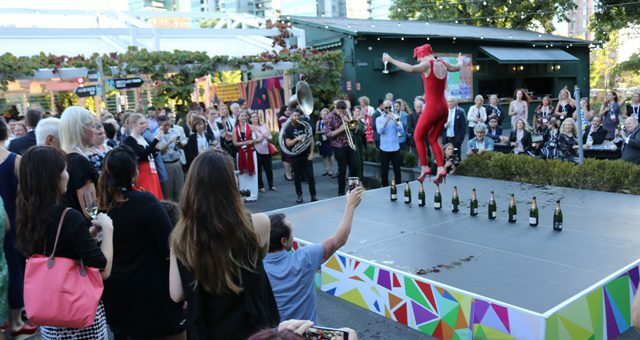 “Melbourne is renowned for its unique culture, world-class food and wine and bustling major events calendar so we wanted to give our guests a taste of this over the course of the evening. 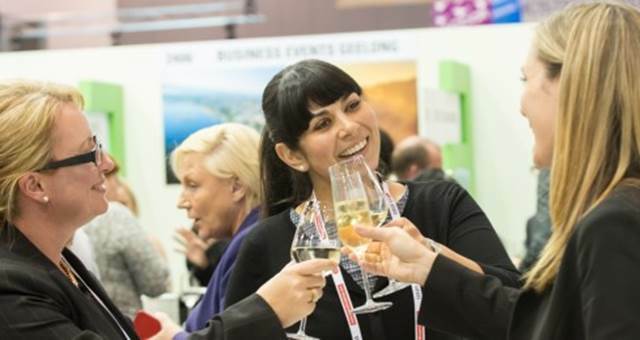 “The AIME Welcome Event is the ideal platform to network with industry associates in a casual and entertaining setting before the hard work begins the following day as the two-day tradeshow commences,” Bolinger said. 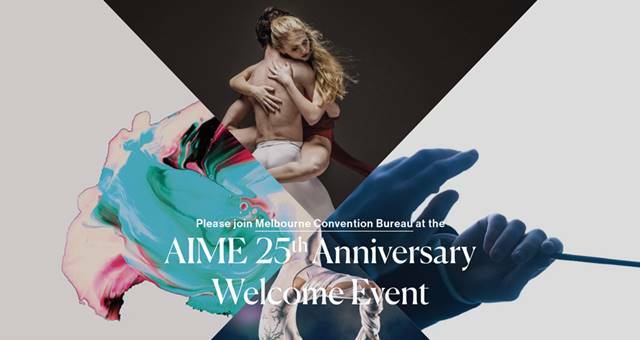 The AIME Welcome Event hosted by MCB will be located within 5 minutes of the CBD and will commence at 7pm. The dress code is cocktail. Tickets are $150 and available to purchase here.